When you look at the list of PlayStation Move games released thus far, the motion gaming library on the PlayStation 3 seems a little empty. Though there great choices such as Resident Evil 5: Gold Edition and LittleBigPlanet 2, there is plenty of room for more titles. With more than four years of dedicated motion gaming (as well as a few disappointments), the Nintendo Wii features a beefy library of noteworthy games that take full advantage of the system’s motion controller. Dead Space: Extraction has already made the jump to the PlayStation 3, offering precise shooting controls while retaining the great design of the original Wii version. What other Wii games would make a perfect fit for PlayStation Move? If there’s one thing Dead Space: Extraction has taught us, it’s that rail shooters with devoted design work extremely well and make a great addition to the small list of PlayStation Move games. House of the Dead: Overkill is full of foul language, B movie gore, and most importantly, impressive gameplay that keeps you enthralled the entire time. This is easily one of the top choices for older gamers who own a Wii, and it would surely please any PlayStation Move fan with an affinity for violent, over-the-top games. 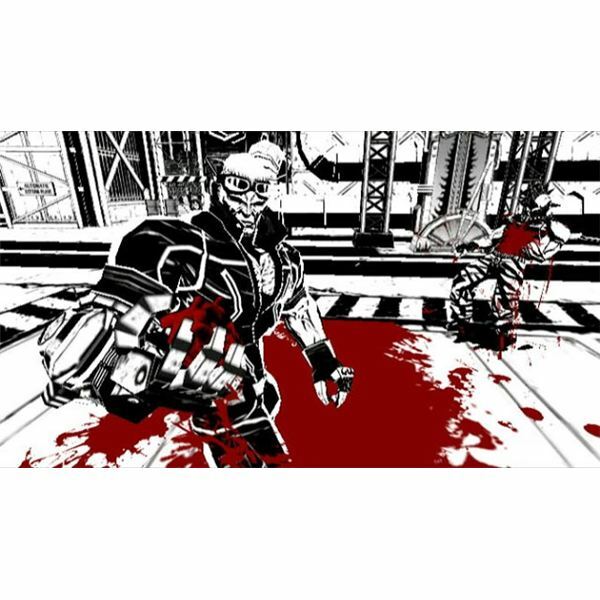 Speaking of blood and gore, MadWorld is another satisfyingly violent Wii game with fun beat ‘em up gameplay, humorous themes, and an incredible visual style. The best thing about MadWorld has to be its approach to violence, which is more like a classic cartoon than some of today’s brutal kill-fests. The motion controls in the Wii version of the game were functional, but it always seemed like developer Platinum Games could have done a little more with the control scheme. Move MadWorld over to PlayStation 3, give it some impressive Move-based executions, and you’ve got a definite winner on your hands. Silent Hill: Shattered Memories may have also been released for PlayStation 2 and PSP, but the definitive version of the game had to be the Wii iteration, which featured satisfying motion controls throughout the entire experience. Simple gestures opened doors, lit candles, and solved puzzles, and everything felt smooth and functional. With a nice HD boost and Move implementation, Silent Hill: Shattered Memories could very easily garner a brand new fan base of PlayStation 3 owners. With the remake of the original No More Heroes receiving the Move treatment, it would only be natural to expect a subsequent remake of No More Heroes 2: Desperate Struggle. Travis Touchdown can take the hurt to his enemies using his beam katana, but after a while, that powerful weapon needs a good recharge. Obviously, Touchdown’s suggestive mannerisms employ the wonders of motion gaming, and aside from being completely hilarious, it’s a fun input method that feels right in the context of the game. 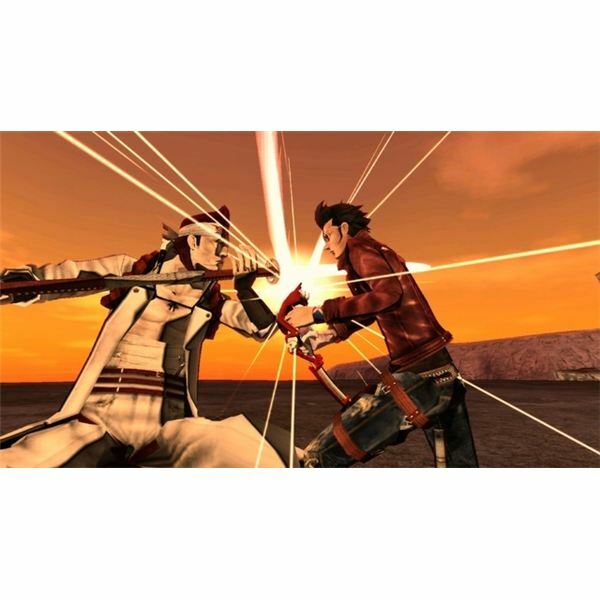 If No More Heroes 2 ever gets ported to PlayStation 3, some Move-enabled minigames and actions are sure to engage gamers … after making them laugh, that is. Little King’s Story is a very interesting Wii game when you look at it from a control scheme standpoint. Though the point and click gameplay certainly seems like a perfect match for the Wii Remote, the developers never actually added motion controls to the game. Don’t get me wrong, the game controlled quite well, but with the perfect opportunity to add motion controls to a game, why not capitalize? Well, they can always try again. It would be great to see a PlayStation 3 remake of Little King’s Story that features Move compatibility and full motion-based controls for destroying entire nations of monsters, demons, and drunks. 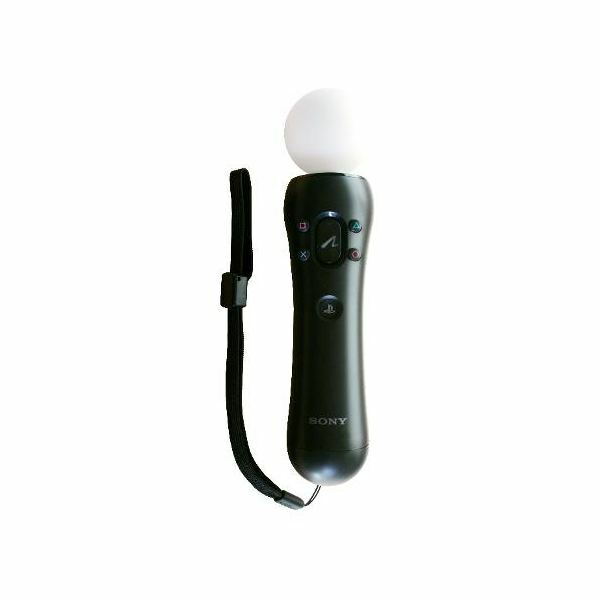 If you own Sony’s PlayStation Move peripheral and find yourself a bit disappointed at the lack of content, you’re probably hoping for some major releases within the coming months. It would be great to see Sony introduce some stellar new hits to work with Move, but if they’re not going to do that anytime soon, how about some enjoyable remakes? House of the Dead: Overkill, MadWorld, Silent Hill: Shattered Memories, No More Heroes 2: Desperate Struggle, and Little King’s Story are five impressive Wii games that could really benefit from the Move treatment.